The last two weeks have been awesome here at The Truth About Music. We had over 100 entries into our Glee contest and using those results we’ve figured out the top ten songs from this season. 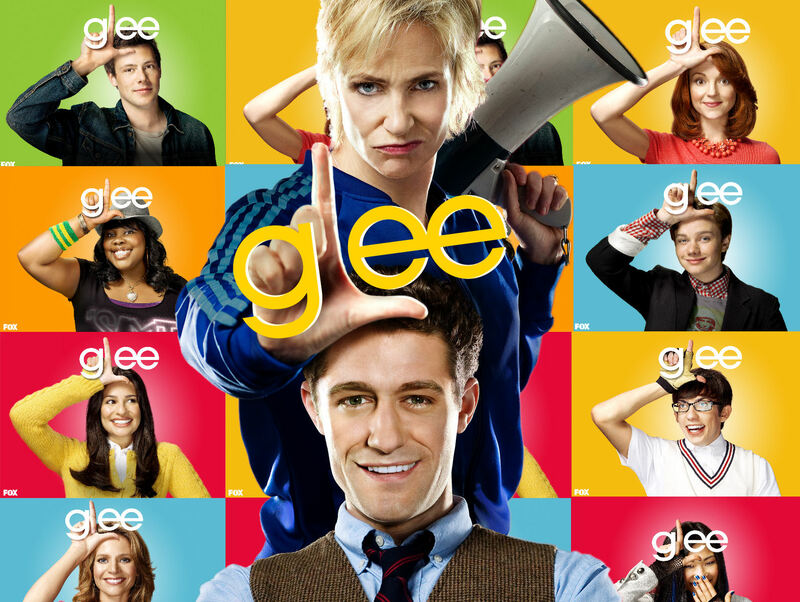 Here are the top ten songs from Season 2 of Glee, as voted on by you, the fans!! Contest: TAM Celebrates The Glee Season Finale!! Contest: Pick The Winners at the 2012 Grammy Awards! !